Born out of a passion to use his acquired skills to contribute to the nutritional health of the global community and “Put Grains Back On The Map”, internationally recognised chef Todd Stream Cameron developed The Activated Grain Method. 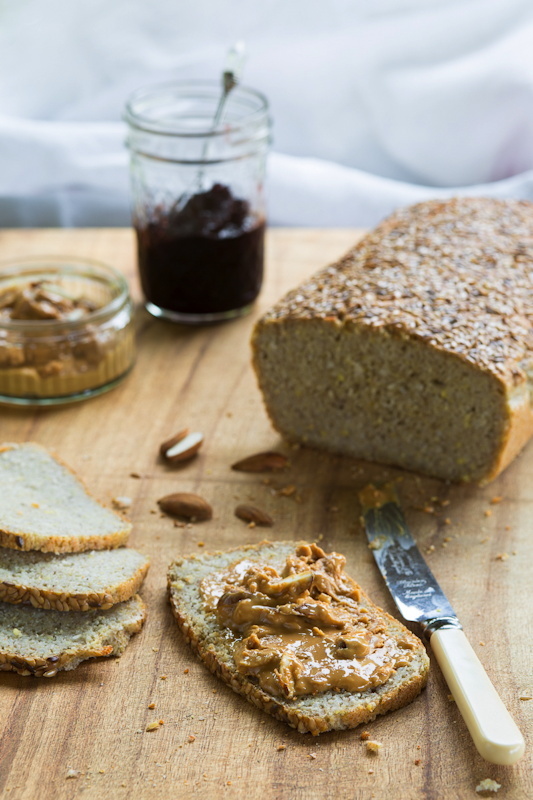 The Method uses various combinations of gluten free whole grains, legumes, nuts and seeds to raise the nutritional profile of an ever-evolving range of easy to make foods, including breads, cakes, pancakes and porridges. The carefully considered combinations are easily prepared; simply soaking them in water for a 12 hour period is all that is required to activate the ingredients. Through the process of activation we change the composition of the ingredients, enabling our bodies to more easily digest and benefit from the extended nutritional profile. Todd Stream Cameron is passionate about providing education on the nutritional benefits of consuming activated grains and associated products. Todd believes that by teaching The Activated Grain Method to both health and wellbeing focused consumers as well as food industry professionals; that this concept can make a significant contribution to the overall health and wellbeing of our bodies. 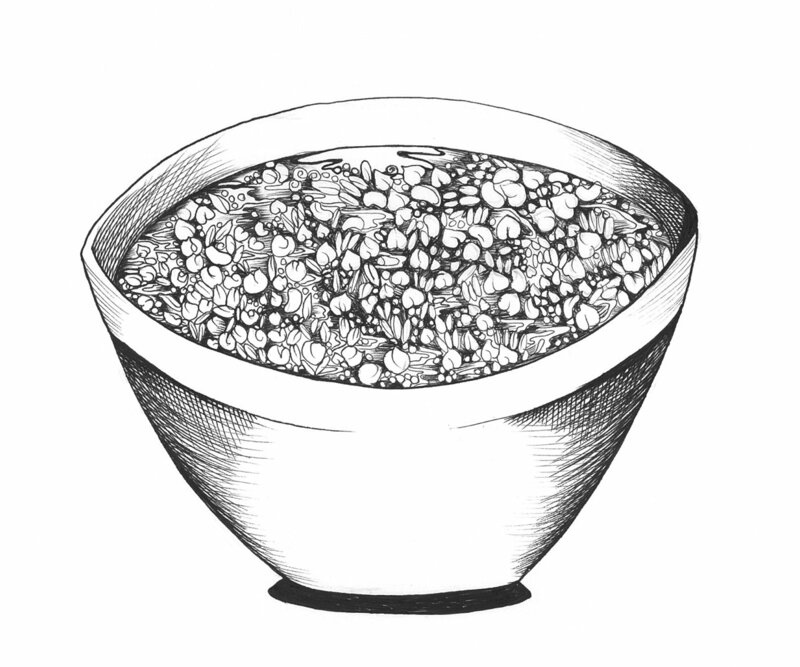 The Activated Grain Method uses mixtures of gluten free whole grains, legumes, nuts and seeds or single grains and soaks / activates them. These whole ingredients are used instead of flour to create amazing breads of different styles, fantastic cakes and delicious pancakes, cookies, porridges and more. 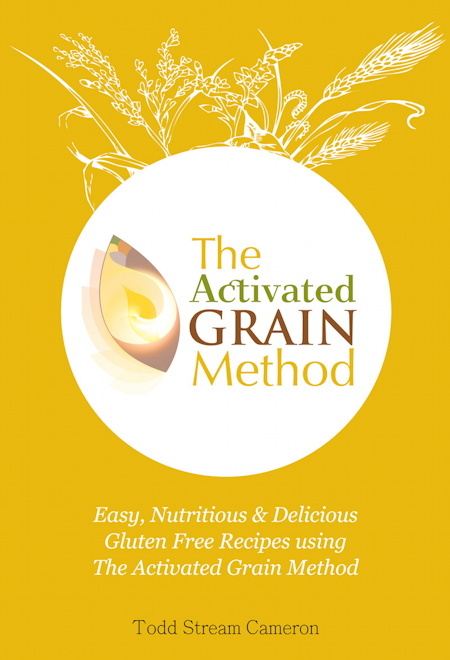 In the Activated Grain Method book you will learn all you need to create fantastic activated recipes including how to have activated grain blends pre-made and stored in your fridge ready to use at a moments notice. A change has been needed for some time now in the way that we treat and prepare grains. Grains and bread have begun to get a bad reputation and many people now avoid them. How many people love to eat bread, cakes and pancakes yet know that if they eat too much of them or too regularly they feel compromised in health and energy levels? Using this activated grain method we can optimise the nutrition and digestibility of grains making foods such as breads, cakes, pancakes and cookies nutrient rich super foods that enhance our health and energy levels. Using the Activated Grain Method is to embrace a method that provides optimal nutrition in preparing grains, legumes, nuts and seeds. Most grain and legume blends create an easily digestible complete vegetarian protein. Complex carbohydrates are converted by activating to simpler forms for easy assimilation. Nutrients and minerals in the grains are made bio available. Grain DNA is in an active state. When grinding dry grain into flour the perfect package of the seed is exposed to heat and air. In this process the tiny germ of oil in the centre of the grain quickly oxidises and becomes rancid. The starch which is the majority of the grain will also over days or weeks progressively lose its nutritional value. The starch remains in complex carbohydrate form which takes more energy to digest. Nutrients in the starch oxidise over time. The germ becomes rancid and the DNA of the grain becomes damaged. Phytic acid is present inhibiting mineral absorption. Nutrients present have not been made bio available as the grain has been ground when dry and in its dormant state. super Nutritious and really Delicious.